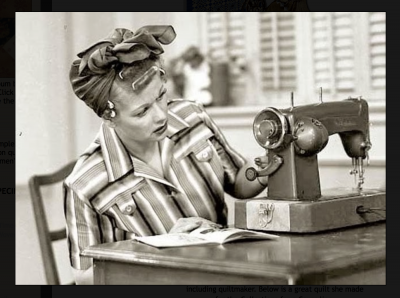 Sew Together News - Zuma is Here! 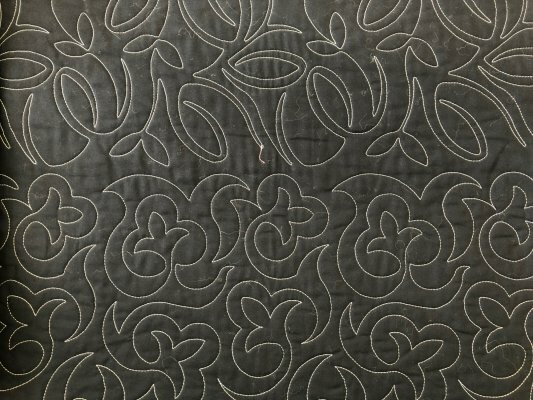 Get your quilt tops quilted for the holidays! Christmas is right around the corner and if you plan to gift a quilt that you need quilted, please get them into our queue in the next month or so. Most designs run .03 cents per square inch and we are sure to find a design to enhance the beauty of your patchwork. 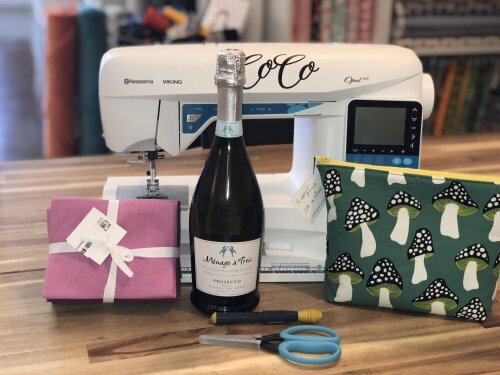 Join us in the studio every other Wednesday for sipping and sewing in a fun and supportive environment. Bring your challenges and questions because support is provided. See you tonight from 5-8 pm. Sign up below! 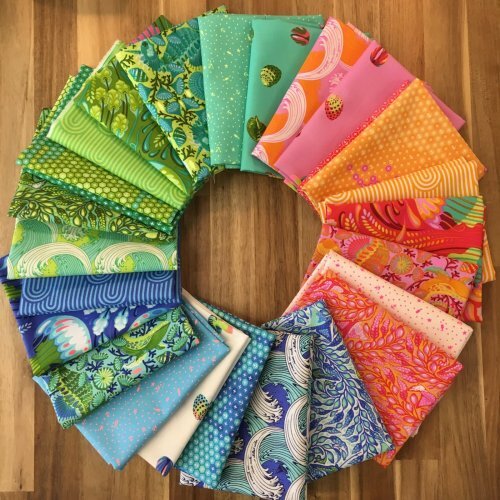 We still have the full collection available in yardage and delicious fat quarter bundles. Don't miss this epic collection of sea inspired lovlies!